Hosted by University of Agricultural Sciences and Veterinary Medicine. Deadline for abstract submission: 25 June, 2018 (the call was open till July 31st). Registration deadline: 1 September Link to registration form (CLOSED!). All participants should register. Publication of full papers in Rural Areas and Development, 16(2019) and associated journals: Spring-Summer, 2019. Agenda of 17/09 workshops are available at the workshops site. 17/09 Monday, 15.00-18.00 workshops will take place in the room King Ferdinand Hall of the USAMV Life Sciences Institute. Conference will take place in King Ferdinand Hall of the USAMV Life Sciences Institute(opening ceremony and sessions) and Queen Maria Hall (poster session). Dormitory rooms: Cămin „Agronomia”. str. Moţilor nr. 74-76. Ask for keys at the entrance;) WiFi is open. (15/08/18): Please note that on Monday afternoon there will be a side event (workshops) organised by ERDN (to be announced soon). (1/08/18): Travel and accommodation information have been added below. Registration due 1/09/18! On Wendnesday evening we will go to explore Cluj by night, please book the evening if you want to join us. 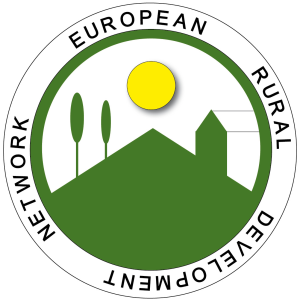 The European Rural Development Network (ERDN) integrates various European research institutions, which are involved in analysing the transformation process of rural areas, particularly in Central-Eastern Europe (www.erdn.eu). The main objectives are to advance international knowledge transfer and scientific cooperation in rural development and agriculture, as well as to share and promote scientific experiences and achievements in order to support policy makers and stakeholders. The annual conferences, organised since 2002, are the basis for achieving these objectives. Efforts in previous Common Agricultural Policy periods have enabled agricultural development but also promoted integrating other sectors of the rural economy and emphasised social and environmental concerns in rural development programmes. 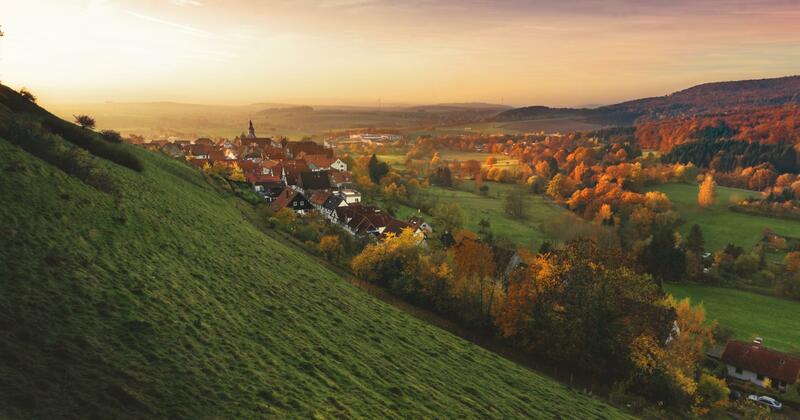 The European agricultural policy meets in the complex manner the main challenges, such as competitiveness, innovation in the agri-food sector, the multi-functional and sustainable rural development, food security and food quality, the public concern about the environment and public goods. However, the decreasing share of agriculture in generating GDP, the difficulties in correctly addressing measures for the development of the potential of family farming, as well as the growing challenges ahead of rural development, direct our interest in the future of rural areas in European Union policy after 2020. The ERDN conference will make opportunity for European researchers to meet and discuss achievements and experiences resulting from the implementation of the agricultural policies in the European countries (with particular focus on CEECs economies, including non-EU states), as well as the challenges and economic, environmental and social dilemmas which are faced by the family farming and rural areas in XXI century. 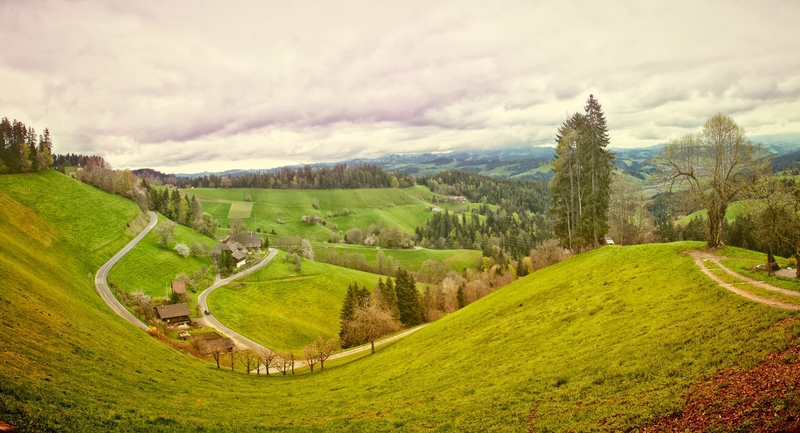 The considerations are expected to be a part of a debate at the EU forum over the scope of regulations bur also financing of rural-related issues in the future CAP. ERDN community would like to contribute to this discussion with perspective of rural systems and local development. The conference aims to stimulate methodological, theoretical and empirical contributions which provide better understanding of development paths of rural systems as well as reseach-based evidence for better policy design and implementation in rural areas. Experiences from the RDP 2014-2020 projects or results of the evaluation process, as well of new research on rural development will be welcomed. Abstracts should be at least 200 words in length and should be sent to: 16erdn2018@gmail.com. Each abstract will be double-blind peer reviewed for inclusion in the conference programme by members of the conference Scientific Board. All speakers will have an oral presentation of up to 15 minutes which can be accompanied by slides in PowerPoint® format. The conference will be held in English without translation facilities, also a French-language and poster sessions will be organised. There is no conference fee but participants are expected to pay their own hotel accommodation costs. Dormitory and hotels are listed below. Each conference paper will be ‘double-blind’ peer reviewed for inclusion in the ERDN Rural Areas and Development yearbook as well as associated journals. The conference presentations, papers and discussion will lead to ERDN Policy Brief with recommendations for future CAP and especially to Pillar II of rural policy. Each presenter will be asked to end her/his presentation with one (more general) recommendation for development of rural areas post 2020, that should be evidence-based conclusion of own, present and past research. CEECs’ perspective is highly welcomed. During the conference we will discuss all of them, agree and prepare a policy brief. Option 1: UNIVERSITY ACCOMMODATION: Agronomia Student Hostel (50 rooms), 74-76 Moţilor str., Cluj Napoca, walk 15 min to the USAMV Campus. Rooms: 40 EURO/room/night (single use) or 20 EURO/person/night (in double room). Breakfast included. Booking via registration form. We recommend five hotels in the proximity of the Conference venue. 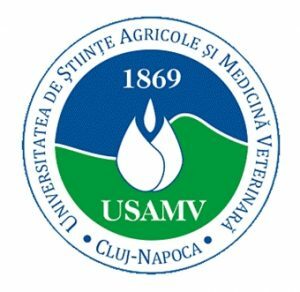 The symposium is hosted in the main campus of the University of Agricultural Sciences and Veterinary Medicine Cluj-Napoca, Romania. The campus is located close to the city center and includes more than 40 hectares of academic and research buildings. From the city center, one can reach the campus in about 20 minutes walking or in less than 10 minutes by bus or trolleybus (nr. 9, 24, 25, 26, 27, 28). A local transport ticket costs 2 lei (about 50 Eurocents). Cluj-Napoca, an ancient Roman City in the heart of Transylvania, has become the economic and cultural capital of Transylvania (North-West Romania, see details at https://en.wikipedia.org/wiki/Cluj-Napoca). The airport is situated about 8 km from city center, which can be reached only by road (buses and taxis are available, taking about 15 minutes to reach the center). To reach the city center, Taxis are available any time (about 6-8 EURO). Recommended are the bus no. 8 and the trolleybus no. 5 (one ticket – 2 LEI). The payment is recommended to be made in the official Romanian currency – LEI (1 EURO = about 4.55 LEI). Currency exchange offices are available in the airport. For non-European participants, the best choice is to fly to Bucharest Otopeni and then on to Cluj. Cluj-Napoca is connected to western European countries via Hungary by European road E60 and highways. Travel times are about 9 hours from Vienna and about 6 hours from Budapest. Participants who are not EU citizens must have a valid passport, and they should check with the Romanian embassies or consulates in their respective countries. If a visa is required to enter Romania, it is better to obtain it in advance at the Romanian Embassy or Consulate in your own country. Visas can be obtained at customs on arrival, but this may cost more and formalities may take some time. Letters of invitation. If you need an official invitation, please send an email to: 16erdn2018@gmail.com. A letter of invitation does not imply any financial support from the symposium organizers. Local time. Romania is on East European time zone; local time is 2 hours ahead of GMT and 1 hour ahead of most European countries. Changing money: currency exchange & bank cards. All major credit cards are accepted. ATMs are readily available in the town. You may exchange cash (preferably Euro, English pounds, or US dollars) in all the banks (open 9.00 – 17.00) or Exchange offices (some of them open 24h). Please note that in most small shops and at the local market, only cash payments are accepted. It is not recommended use change facilities at the airport since less good exchange rates are offered. The international code for Romania is 40; in order to make an international call from Romania you must dial 00 followed by country code and number. Romania is well covered by mobile phone operators (the main ones are Orange and Vodafone) and if you come from Europe you will be able to use your mobile phone. Electricity: 220 V, 50Hz. Standard 2-pin European plugs are used in Romania. Cluj – Napoca has a continental climate, with hot summers and cold winters, is not usually windy and has average humidity. The weather in September is generally pleasant and sunny. Temperatures are typically 15 -20° C in the day and 4 -10° in the night. Be prepared for the possibility of rain. Main Contact Person: Professor Cristina Bianca POCOL, PhD, Rural Economy, Department of Animal Production and Food Safety, Faculty of Veterinary Medicine, cristina.pocol@usamvcluj.ro.